New Order and New Campaign pages on Keyapp.top: what’s the difference? After logging in your Keyapp.top cabinet you will see 2 pages to order installs: New Order and New Campaign. 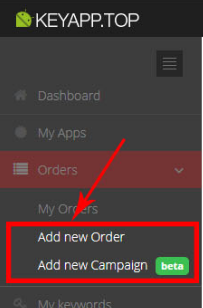 With New Order page you can create an order for installs (keyword or package installs) with a fixed equal number for each day. 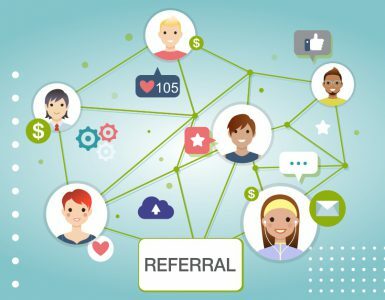 You can add rates and reviews if you want. This is a usual order page, the one which you are used to. New Campaign page offers you more advanced options. 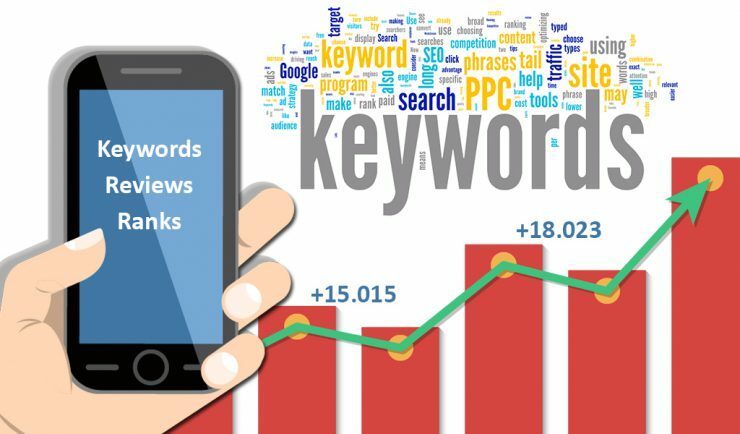 It’s designed for orders that lasts more than 1 day (but less 14) and up to 30 keywords per day with a variable daily installs cap by each keyword. Now you can promote multiple keywords at the same time for one app in the same order (campaign). 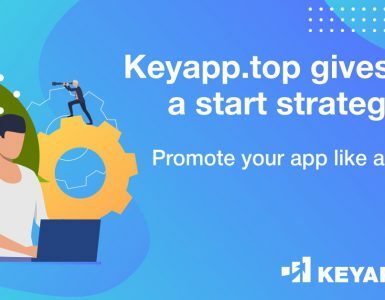 For example: If you want to promote your app for Keyword_1, Keyword_2 and Keyword_3, but for now your app is not ranked for Keyword_1, you can still make this order, you will get installs for keywords that you can be located, and once your app can be found by Keyword_1 a campaign for this keyword will start as well. If one of the keywords is in status ‘NOT FOUND’, then all the campaign will be continued, but if that campaign is for only one keyword, then whole campaign will be stopped with status ‘NOT FOUND’. You can set a different number of installs for each day of the promotion during Campaign. You can now make keyword installs and package installs simultaneously for each application. 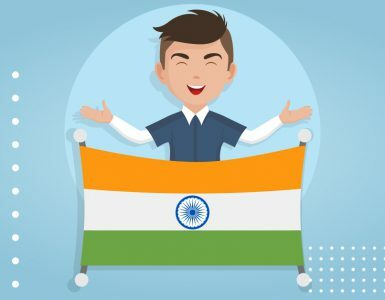 You may choose from 3 options on how to distribute your installs for each day of your promotion: set equal install number, double increase for every day, double increase and double decrease for every day. Or you can set the number of installs for each day and each keyword manually. In Campaigns you can add installs by package and by multiple keywords at the same time, so package installs make an overall boost of the app, while keywords grow all at once. On both pages, you can choose the installs to be spread within 24h or to be delivered all at once. Please note, don’t create Order and Campaign for the same app at the same time. They won’t work simultaneously, only one by one, use Campaign multikeyword feature for this. After the campaign has been set, money will be deducted from your balance. Once your campaign is over, all your money that wasn’t spent during this campaign will be added to your balance via Refund button on Orders Page. If the campaign is canceled, you will receive a refund for the installs that hadn’t been delivered.